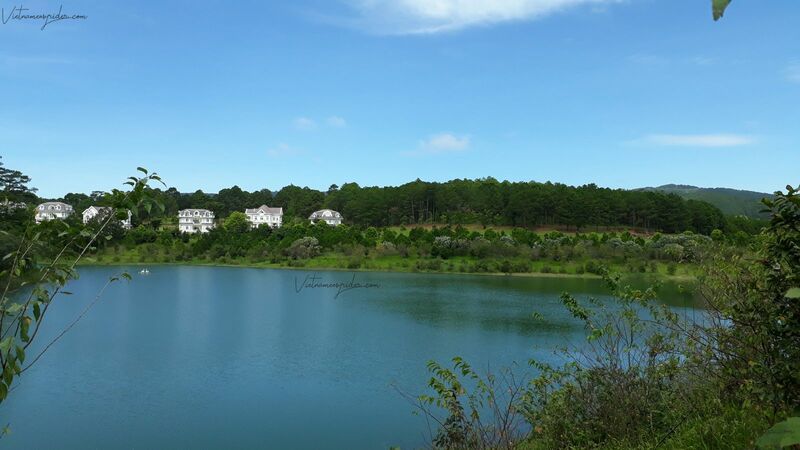 Tuyen Lam Lake is a freshwater lake in the city of Dalat, Lam Dong provience, owns an area of 350ha. It is known as the "Nam Thien Nhat Ho" - mean the most beautiful lake in the southern of Vietnam. 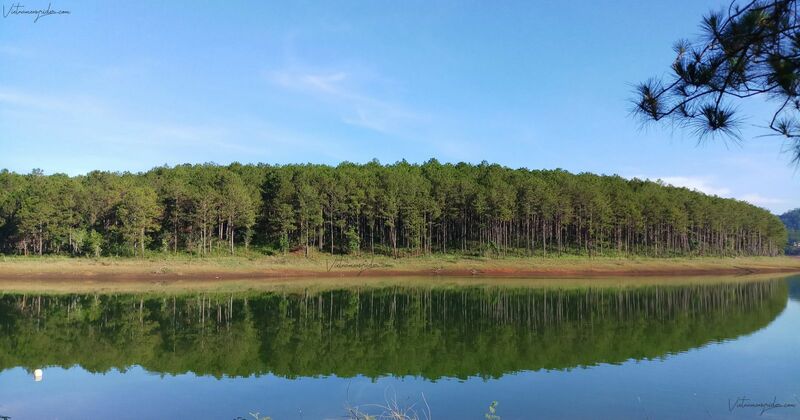 Tuyen Lam Lake has long become one of the most ideal tourist attractions in Dalat with the diversity, charm and full of fresh air, quiet space, natural landscapes (forest, mountain, lake, waterfall, stream...). 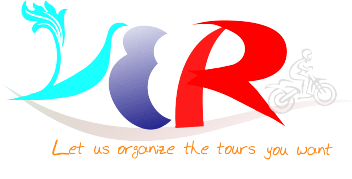 It is worth a must-see tourist spots in Dalat travel attracting both domestic and foreign tourist. Tuyen Lam Lake is located at the foot of the Phoenix Mountains and southeast of Truc Lam Zen Monastery. 5km from Dalat city center to the south and 2km from Datanla waterfall. What is attractive to Tuyen Lam Lake? In the morning, the lake is covered with white mist and extremely quiet with only sounds of birds blending with smooth lake's surface. At noon, the sky becomes much blue, which turns the surface of lake into glittering as crystal. In the afternoon, the lake is gentle in the cool light and gradually turns dark blue. 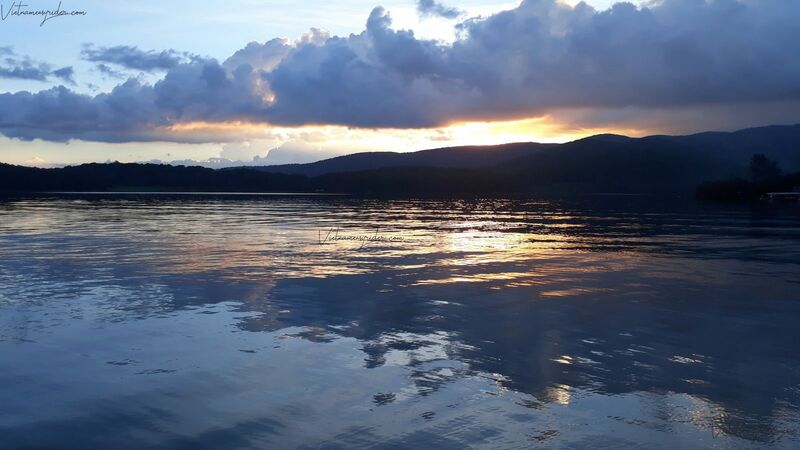 Floating on a small boat on Tuyen Lam Lake or taking a stroll with lovers, tourists will feel the fanciful, dreamlike and magical beauty that Creator has been favorably bestowed Dalat.